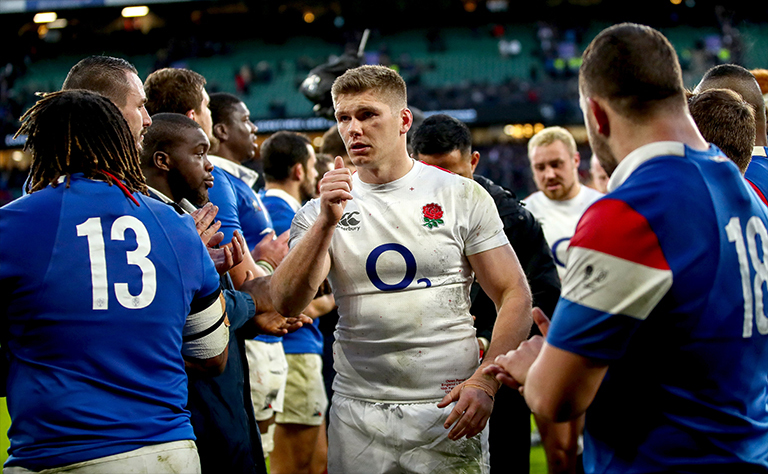 We brought you a piece yesterday about World Rugby trialling some new tackle laws in France next year – but they’re not the only radical law changes that could be on the horizon. Rugby’s governing body also revealed some other very interesting law trials they are looking at bringing in after the Rugby World Cup in Japan later this year. Let’s take a look at the main proposals and the thinking behind them. This is a huge one and would be union’s equivalent to the “40-20” law employed in Rugby League. Basically what it means is if the attacking team kicks the ball to touch from within their own half and it bounces inside the opponents 22 – the attacking team would get the put in at the lineout, instead of the defensive team which is how it currently works. World Rugby reckons this could have an impact on lowering the number of head-on collisions in games that continue to result in worrying concussions. The idea behind it is the defence would have to drop more players into the back field to cover the “50-22” kick – essentially taking them out of the defensive wall and creating more space, reducing the number of “high impact” collisions. This is another interesting proposal. 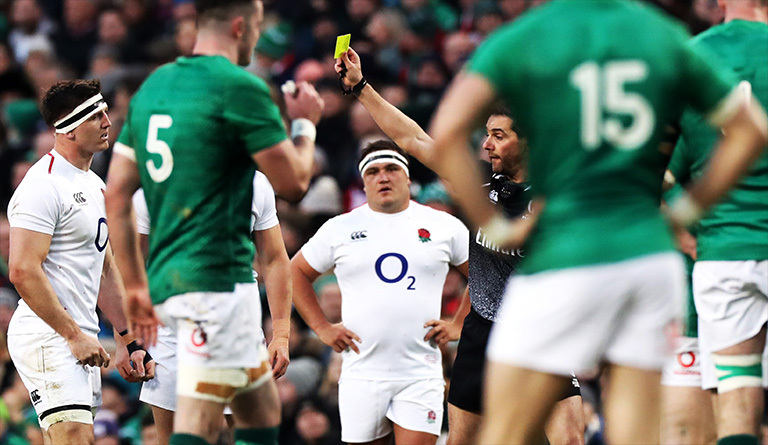 World Rugby want to discuss the possibility of the TMO continuing to review an incident after a player has been sent to the bin for 10 mins – to see if it warrants an upgrade to a red card. It’s quite simple really. It’s another deterrent to lower the tackle height and make the game safer. Players will have to be even more careful with their discipline if this comes in, knowing everything they do will be closely reviewed. The other two main ones are in relation to the tackle trial in France we already mentioned, that would see the tackle height lowered and the two-man tackle banned. You can read more about this trial and the law changes right here.